Suntory Old Whisky is a series of especially mature whisky from Suntory. 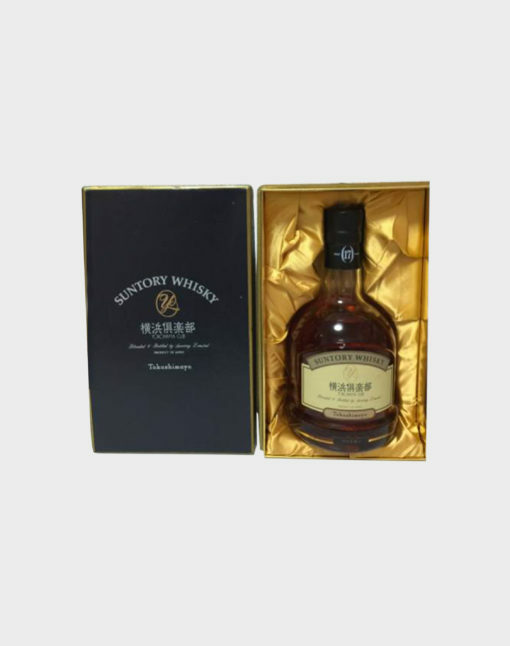 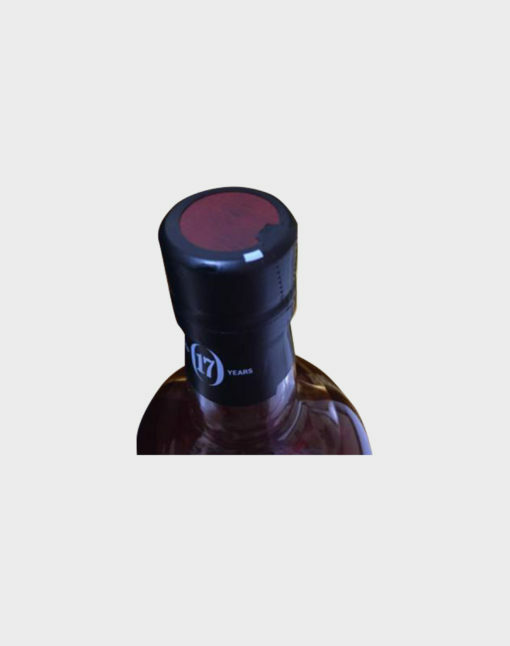 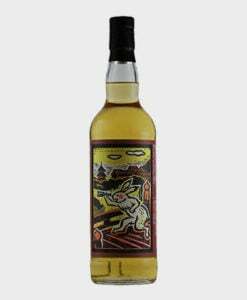 First released in 1950, the company occasionally releases new bottles of this brand. 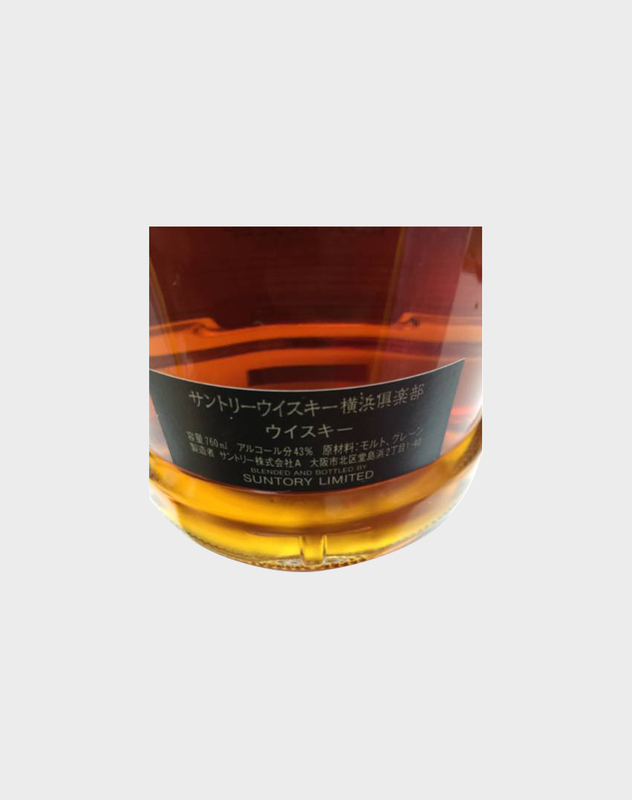 This particular whisky is a wonderful 17 year old bottle for the Yokohama Club Takashimaya. It is presented in a decent box.